The find and hide game of chickens and eggs! Cluck! Cluck! What an "egg-cellent" memory you have! A "My First Game" for your clever little farmer. 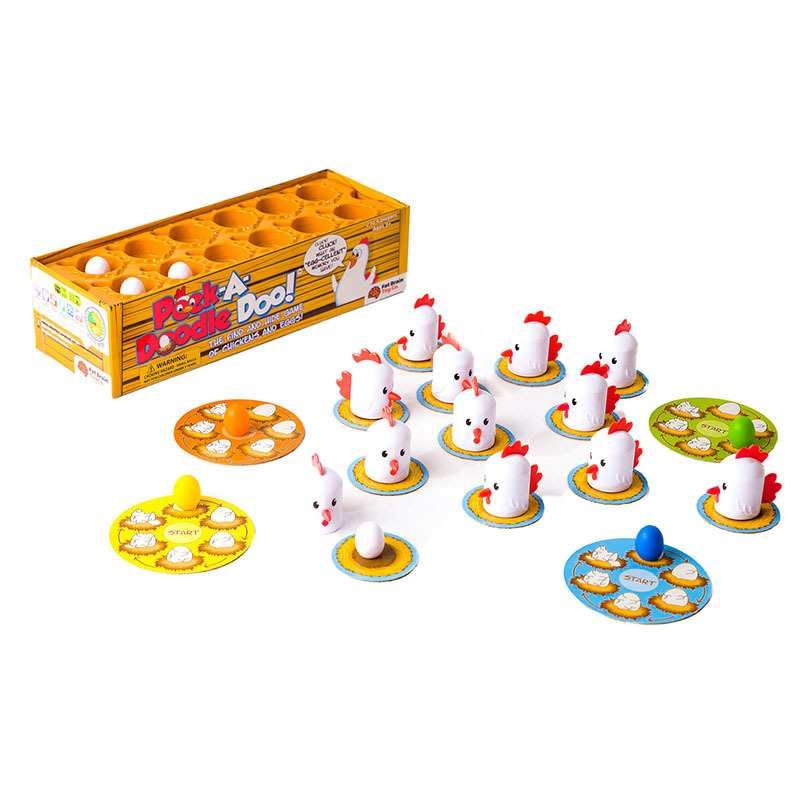 With constant motion, Peek-A-Doodle Doo engages your child's memory and concentration in a farm fresh way!